Here's why tomorrow, April 25th, is a big day in the history of Lebanon. For decades we had been accustomed to riding cars, whether for leisure or for work; that same car had been going hand in hand with social status: you have no car, you then belong to the poor. Owning a high end car, on the other hand, meant you're doing well, and thus earn society's respect in some way. Fast forward to last year where two girls, with the help of friends, had started what we know today as the BikeToWork day, years after being infatuated with the charm of the four-wheelers, as in to try and encourage an entire nation to go back to the days the majority had no cars. How did they get around? How were delivery boys getting by? How did my grandfather and yours go to work at their younger years? It's that mesmerizing slinky beast we all call the bicycle. I mean, it's often cheap, doesn't really cost any maintenance really, doesn't break down easily, doesn't take up much space and the best of all? you even get to exercise! 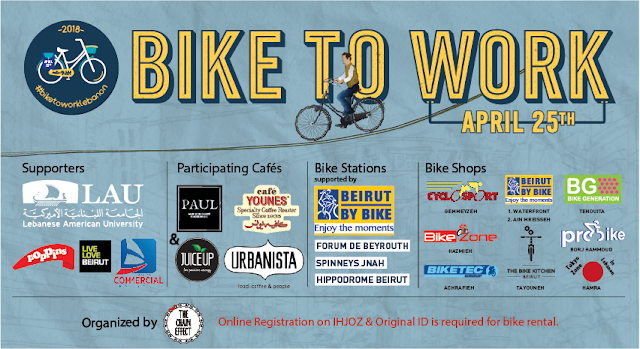 This is exactly what Zeina and Nadida, founders of The Chain Effect the NGO that initiated the BikeToWork day, had so eloquently demonstrated in their recent promotional ad, that I personally think (now that I run a digital production agency) is one of the best Lebanese advertisements I've seen in a while. The ad portrays the 5 things you won't have to worry about when cycling, and trust me, the ad is genuinely hilarious and equally serious. 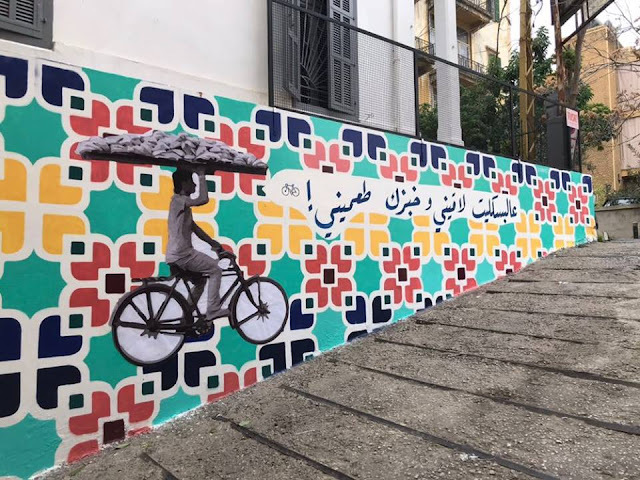 The Chain Effect promotes and facilitates cycling as a sustainable means of transport in Beirut through street art, community projects, public interventions and planning. Their interventions had mostly mixed art, street and cycling, by decorating some of the hottest walls in both Beirut and Tripoli with artwork related to cycling and therefore its benefits. They even seem to enjoy all the teasing those drivers stuck in their cars must be feeling. I mean, who wouldn't if you could get to work faster, happier and in a better shape? 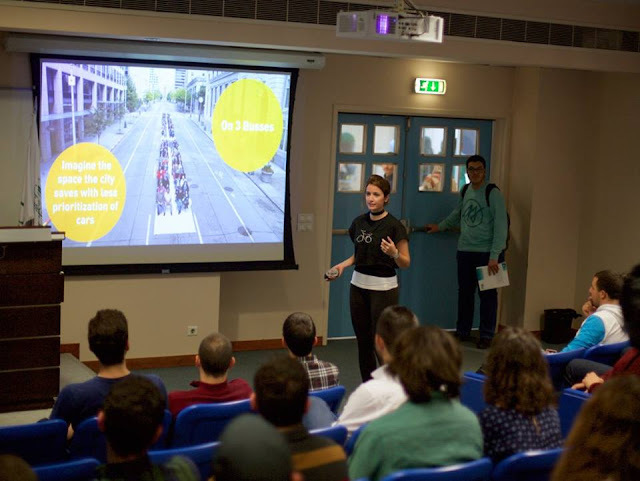 In addition to street art, The Chain Effect had been active by advocating for the bicycle in many other venues, and most especially schools and universities, trying to promote for a healthier lifestyle (in front of those who probably came to school that morning in a car), and an alternative ideation for a potential future. Please go ahead and support, well I wouldn't say support The Chain Effect, but support yourselves, your cities, your children and their future. Go ahead and join the Bike to Work day tomorrow, and be a role model to those you love. Show your neighbors how the bicycle doesn't really have anything to do with poverty, show them how imbecile it could be to still insist on driving your cars in those two cities. Photo from last year's event, notice how far they've gone with the amount of sponsors since then! Around March 9th 2018 a video shared on Social Media of a child beaten down sparks an outrage among activist groups and the pubic in general. 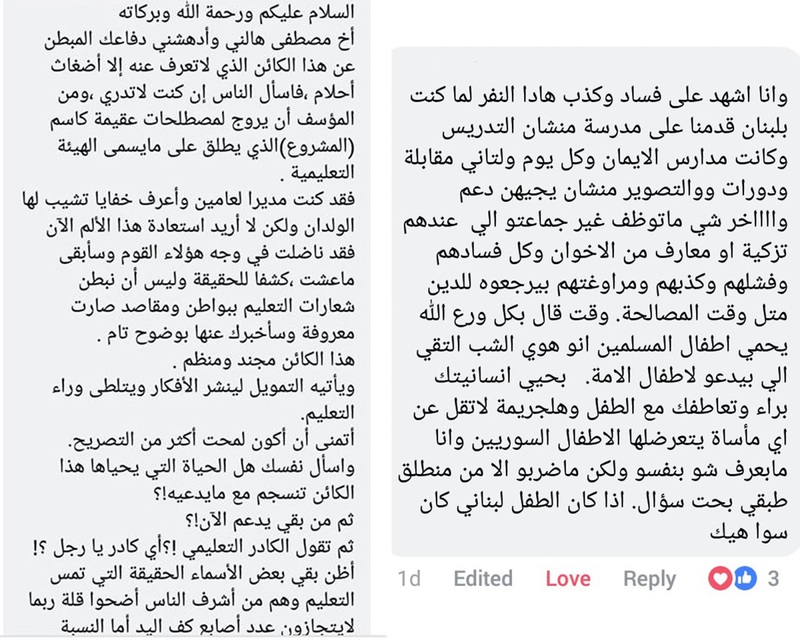 In the story a student, Mamdouh Al-Ragheb, was allegedly "brutally beaten" in his school in Tripoli. 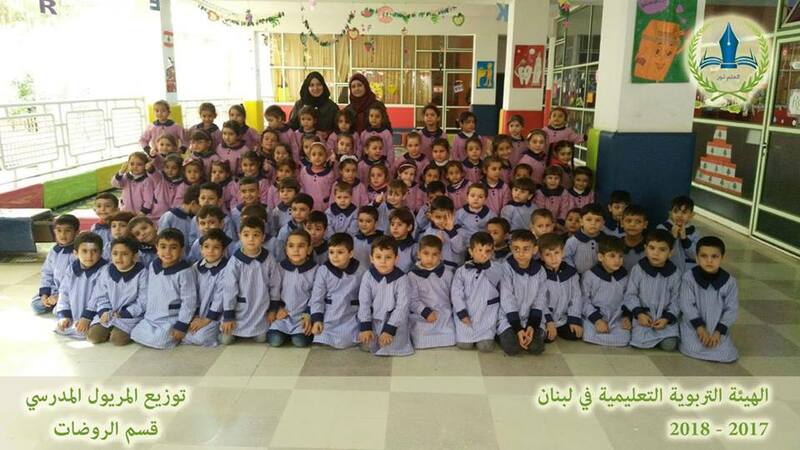 The school where the incident took place, "Al Enaya", is second home for hundreds of young students of Syrian nationality, and is for that reason managed by an unofficial educational body known as الهيئة التربوية التعليمية في لبنان operating away from the radar of the official Lebanese educational bodies, and whose general secretary, Majd Atef Oyoun Al Soud, is the perpetrator. What started as a digital protest on Facebook is now a national cause that is slowly and progressively unearthing shocking truths. 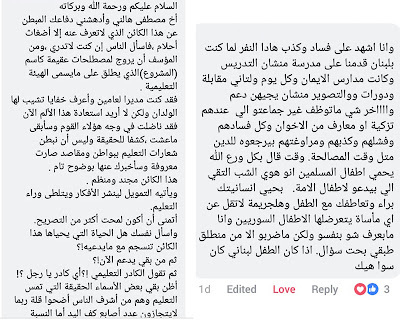 One of the early scandals was that, as people started debating whether or not the child was in fact beaten so badly, the principle -Majd- invites the child's parents for some sort of a reconciliation recorded on a smartphone and broadcasted on social media. The child's mom is reported to work at the same school's premises as a cleaning lady, and his father is a disabled man who was present at the gathering. Rumor has it that the accused, Majd, paid the father some money to cover up the story. What was somewhat surprising was the support the online petition was getting from current and previous parents at that same school. Those who decided to speak out were standing witnesses against the administration's atrocity towards the students, and the unfair and oppressive treatment they were often getting. I very much believe this is yet another case where so much unobserved filth exercised daily on defenseless children is getting exposed to the public, and the perpetrators doing everything they can to silence those voices. I also very much like to invite everyone to take action, whether by using their power and connections to bring Majd and all those alike to justice, or by simply signing the petition to help the story get as much attention as possible.